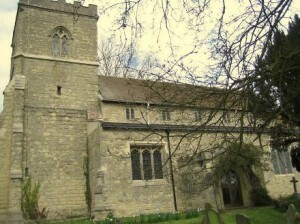 Access to the church is via the West Tower Door.The Bells are rung from the Ground Floor. There are toilet facilities at the church. There are catering facilities at the church.